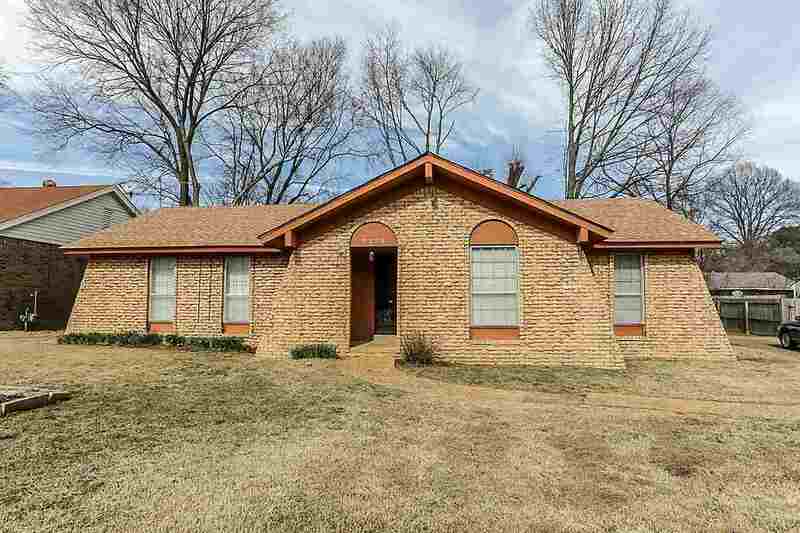 4 bedroom/ 2 bathroom house with private master bathroom. Many many updates. New flooring, fresh paint, updated bathrooms, new appliances, updated kitchen, and more. 2 car carport. New HVAC heat and air. Roof is about 2 years old. Awesome floor plan! Everything is on one level. Home has den, living room, and dining room.